What’s the engine that drives American business? Innovation? Perspiration? Capital? Try coffee. From the shop floor to the boardroom, java – and I don’t mean the software – fuels workers and shapes office culture. 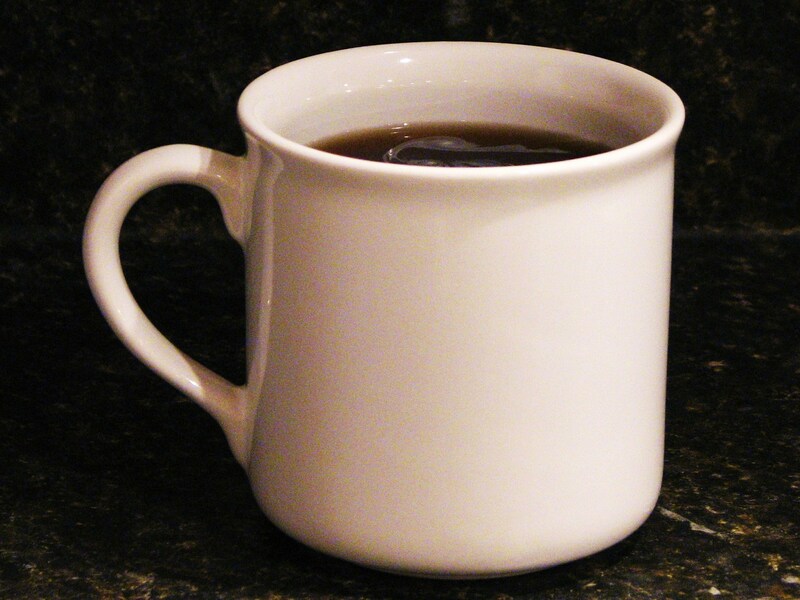 What’s more, a steaming cup of joe may be as good for your health as it is for the bottom line. Despite some early knocks from medical studies in the Fifties and Sixties that didn’t realize the health effects they were seeing came from smoking, which used to go hand-in-hand with coffee drinking, Dr. Lee says recent science is trending strongly in favor of coffee. Doesn’t cause cancer – may help prevent some kinds. Not bad for your heart – may help prevent heart attack or stroke. Other conditions like diabetes, gallstones … well, the stuff is practically a magic elixir. Full disclosure: You may have guessed I am one of those coffee addicts, and Dr. Lee sounds happily caffeine-buzzed. So it’s self-justifying. But I’m not on the Maxwell House payroll, and he didn’t cite any sinister funding from Big Coffee either. To be even more balanced in my scientific reporting, Dr. Lee keeps mentioning “a cup or two” – he’s not measuring intake in pots a day. He warns against too much caffeine making you shaky, raising blood pressure and dehydrating you. And adding sugar, cream, whipped cream, caramel, chocolate …? Don’t go there. Probably the best health aspect of coffee is that it starts with zero calories. So, as investor relations people who often are powered by a cup of coffee (or tea or something in a can), maybe we don’t need to feel guilty anymore. Thanks, HBR. This entry was posted on June 20, 2009 at 7:56 am and is filed under My two cents' worth. You can follow any responses to this entry through the RSS 2.0 feed. You can leave a response, or trackback from your own site.